Today I am linking up with The Inspired Owl for January's Pick 3 Linky Party! 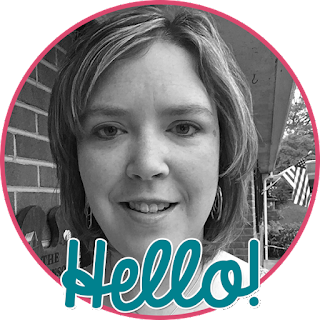 I am so excited about this linky party since I love Pinterest! Here's my top three for January. 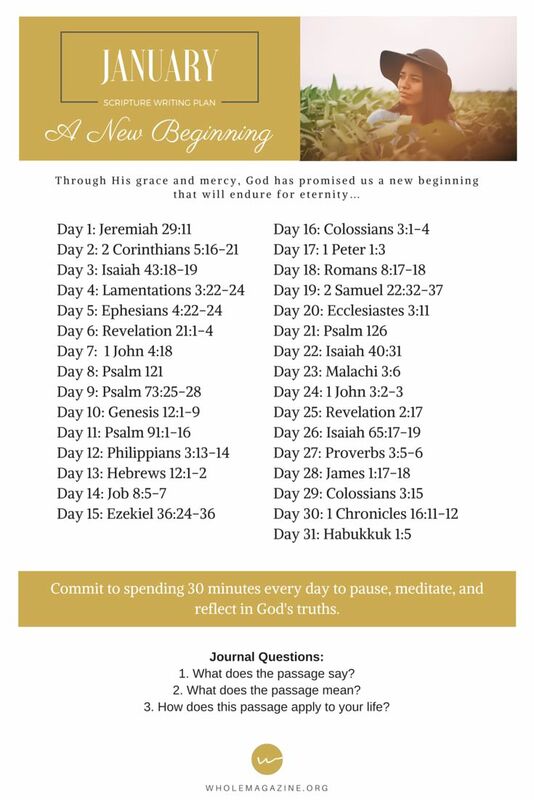 I just purchased a new journal to use to write these verses each day. I love the idea of spending time writing the verses while working to commit them to memory and just meditate on them daily. 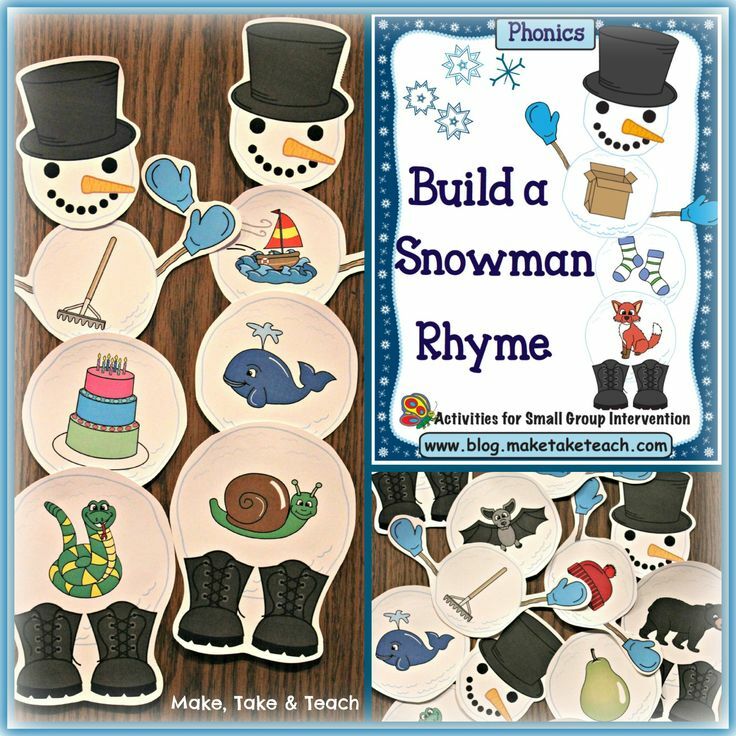 I love this snowman rhyming activity! 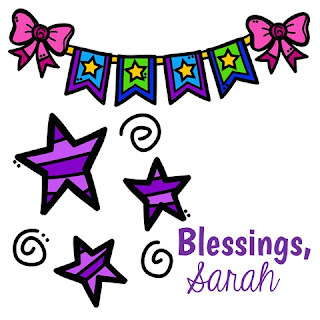 I have them printed, laminated, cut, magnets on the back, and in bags ready to go for next week's centers! I teach a combination first/second class this year. My first graders will be working on these in their center rotations. I found this glyph the other day and have it ready to go. I love the differentiated aspect for having the children write about their snowman! Click HERE or on the linky image at the top of the post to find other January Pinterest Picks! Have a great month! 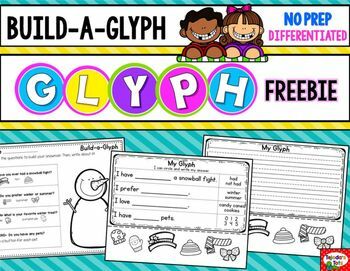 I love a good glyph freebie! Thanks for sharing!